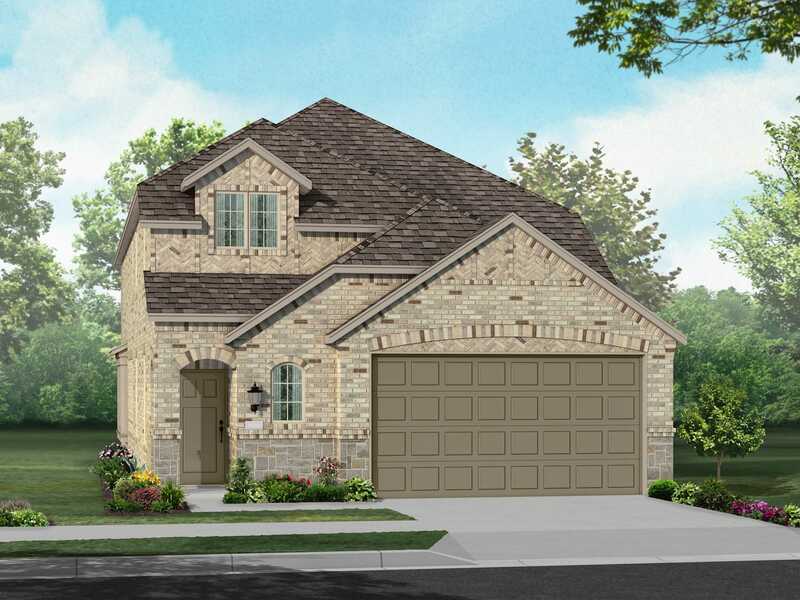 Highland Homes takes great pride in building gorgeous high-quality homes with interiors that are as livable as they are lovely. 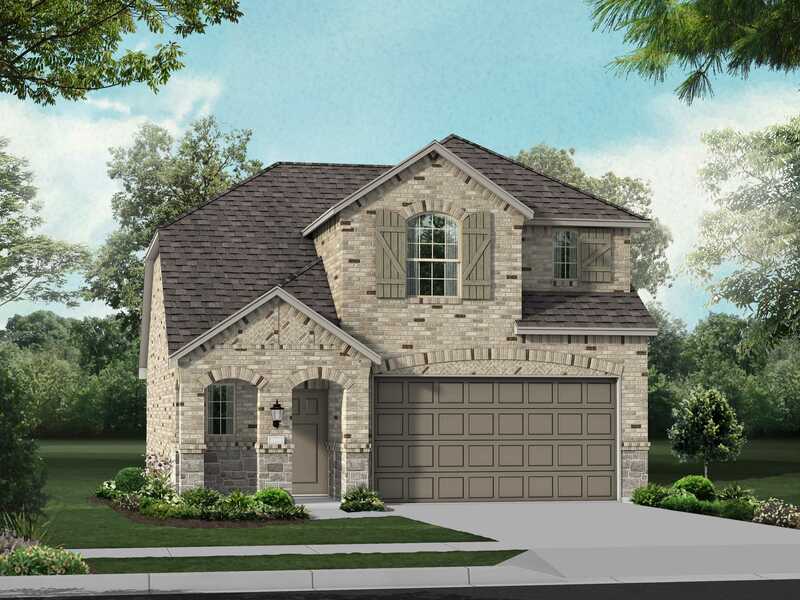 Committed to top-notch customer service, this employee-owned premier builder will make finding your new home as easy as 1-2-3. 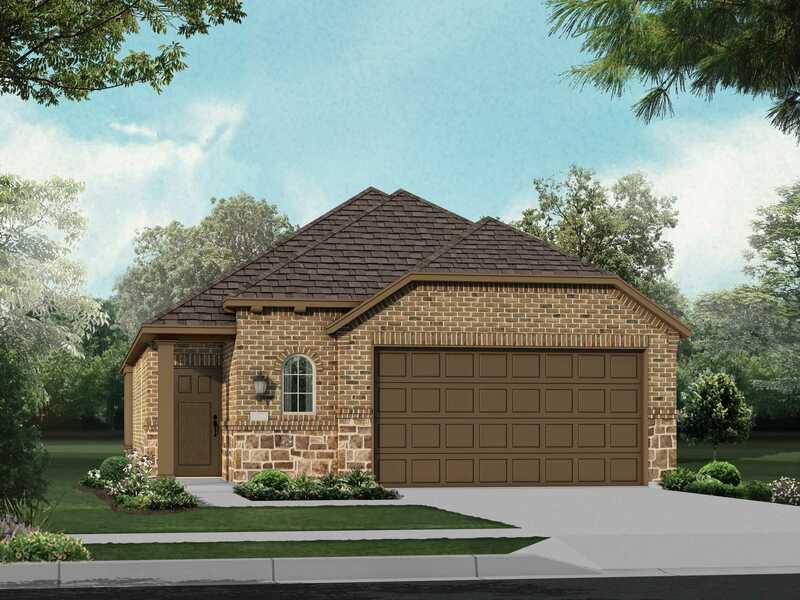 They have been delivering the American dream of home ownership to families since 1985. 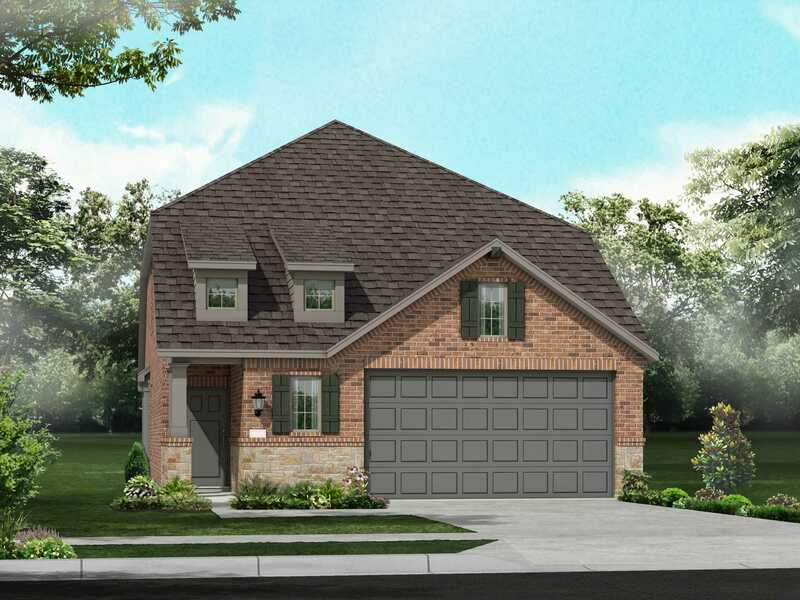 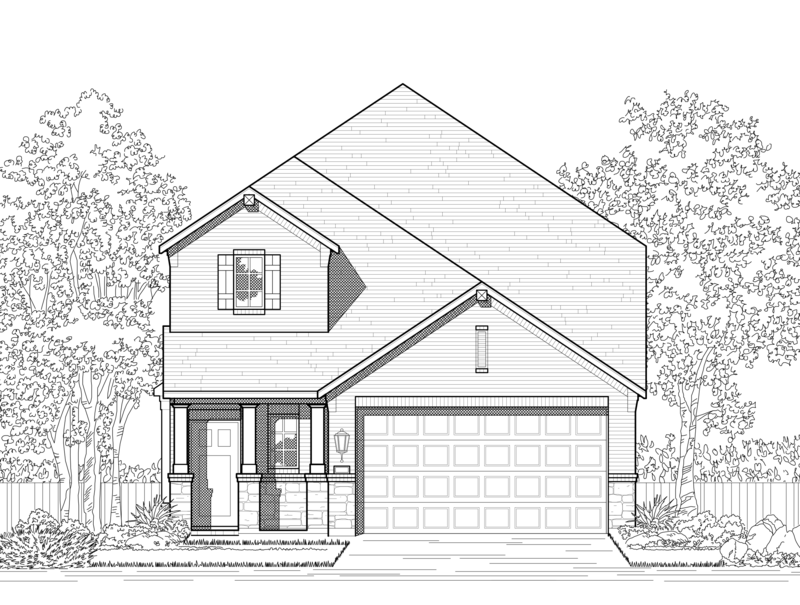 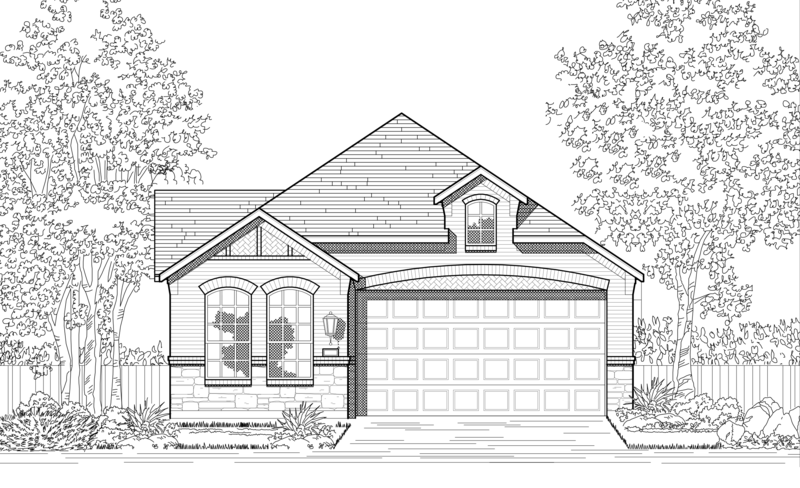 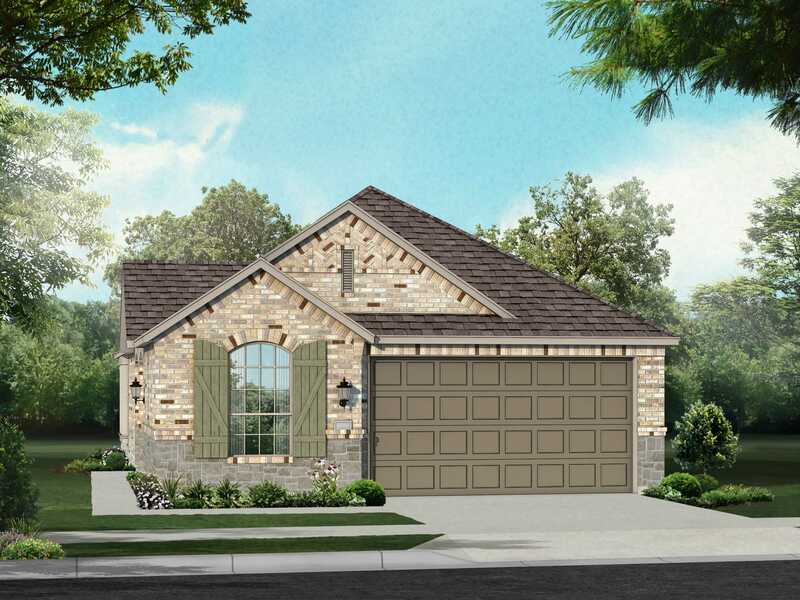 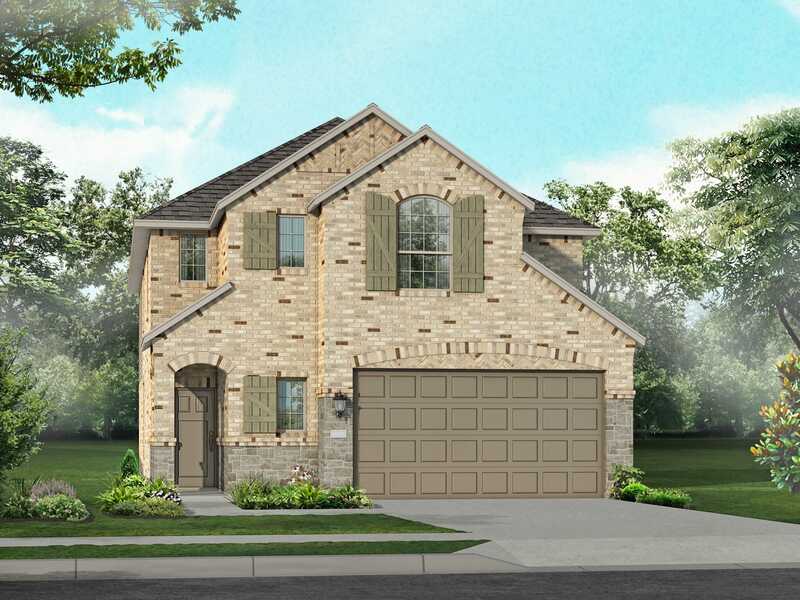 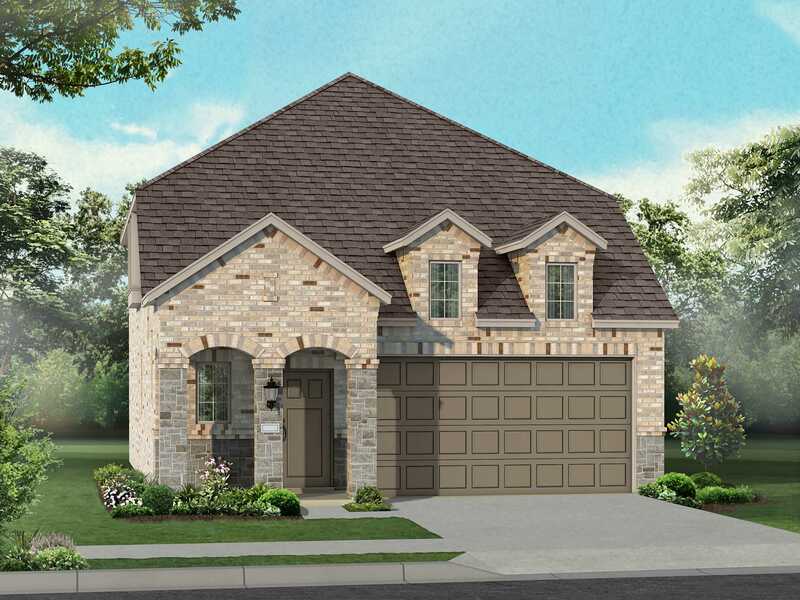 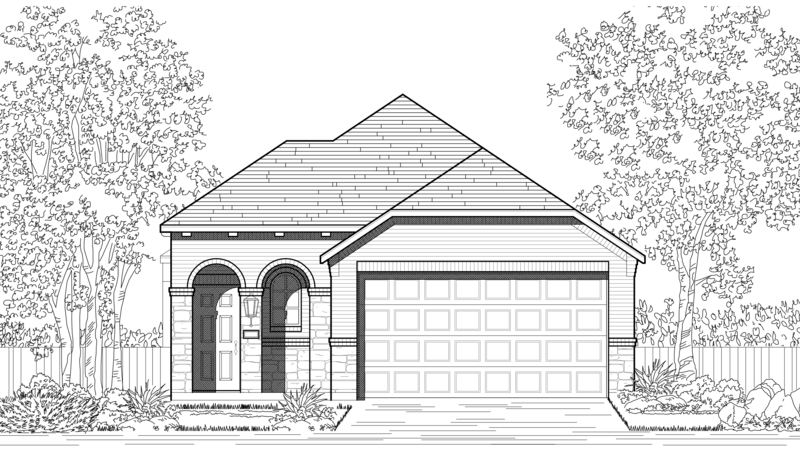 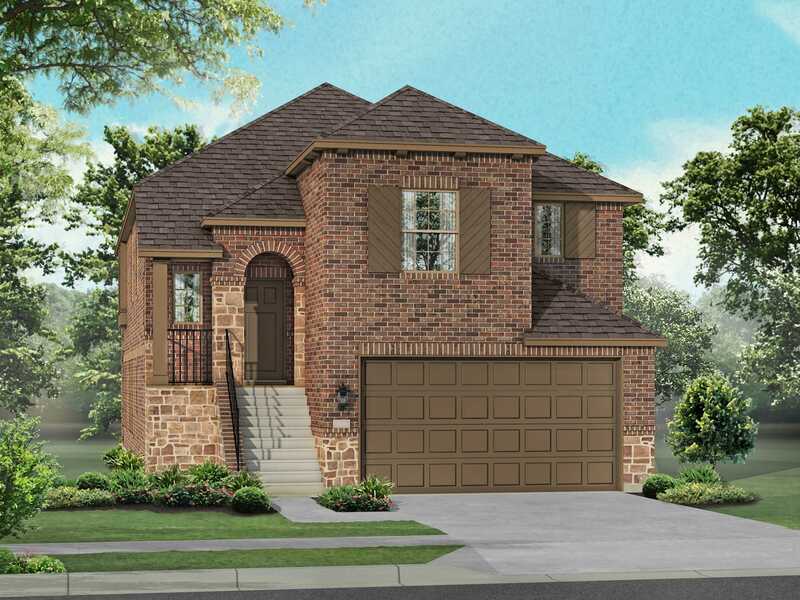 Let them welcome you to your beautiful new home at Sandbrock Ranch.